Bauer-Wu facilitates retreats, workshops, and meditation training programs for health care professionals and people living with illness and their families. Susan Bauer-Wu is a clinical researcher, educator, and mindfulness practitioner and teacher. She is currently the Tussi and John Kluge Professor in Contemplative End-of-Life Care at the University of Virginia School of Nursing and Adjunct Faculty in the Department of Religious Studies and member of the directorate of the Contemplative Sciences Center at the University of Virginia. 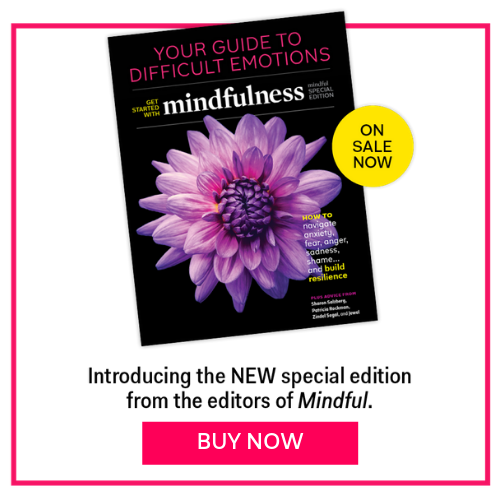 Her research, scholarship, and teaching have focused on the effects of chronic stress and the use of contemplative approaches to bolster stress resilience and sense of well-being, especially for those challenged by serious illness, which is the basis of her book, Leaves Falling Gently: Living Fully with Serious & Life-limiting Illness through Mindfulness, Compassion and Connectedness. Previously she was associate professor of nursing at Emory University and Georgia Cancer Center Coalition Distinguished Scholar. From 2001 to 2007, Bauer-Wu was an instructor of medicine at Harvard Medical School and nursing research center director at Dana-Farber Cancer Institute in Boston, MA. She has been a faculty member for the University of Massachusetts Medical School’s Center for Mindfulness in Medicine, Healthcare, and Society and the Upaya Zen Center’s educational programs. Bauer-Wu facilitates retreats, workshops, and meditation training programs for health care professionals and people living with illness and their families. She is also inspired by international work through service and teaching throughout Asia.